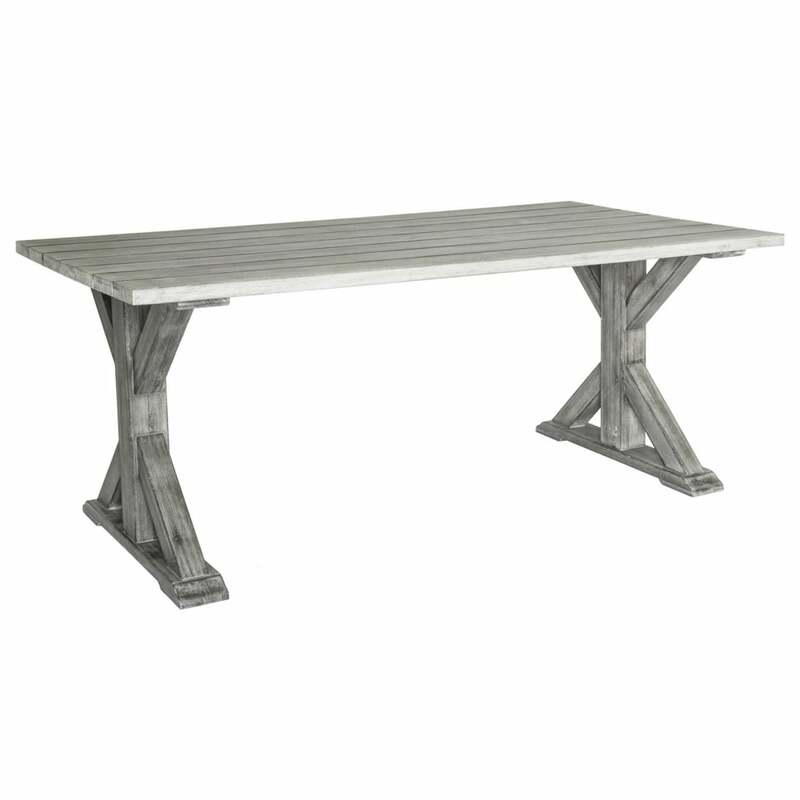 Alexander Rose Old England Grey Painted Table 1.6m x 0.9m: The Alexander Rose Grey Painted Table is part of the painted acacia range and comes in this rustic and high quality design. The Old England Grey Table is manufactured using our FSC certified timber coated in a satin polyurethane paint to transfer the table into a modern and fresh design suitable for any environment. The Alexander Rose 1.6 x 0.9m Table is made with acacia hardwood sourced from Vietnam and comes with a three year manufacturer’s warranty.